PC Gaming at BAM10 with ITZGaming! 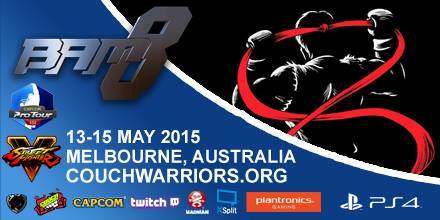 We are working with ITZ Gaming to present a PC LAN Area at BAM! 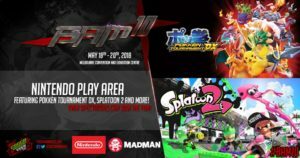 BAM Spectator pass is all you need, plus PC Tournament entry detailed below. There is over $3.5k in cash and prizes every ticket sold adds to the cash prize pool! This event PC’s are provided, you can BYO Keyboard mouse and headset if you like. Come along and be competitively entertained! Plus many more fun games! 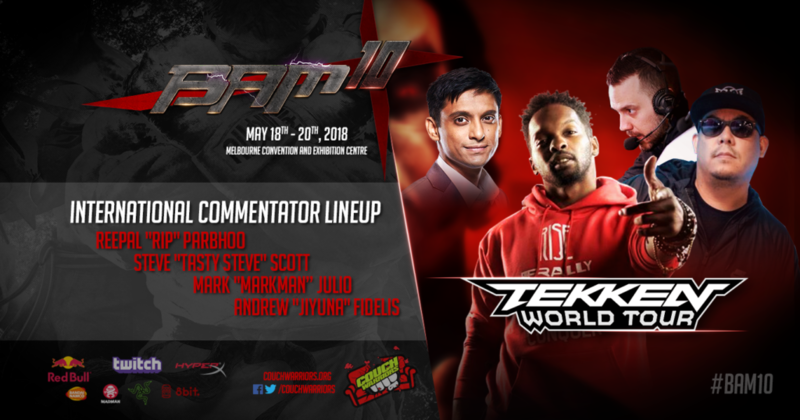 Announcing International Commentary Talent for BAM10 Tekken World Tour! 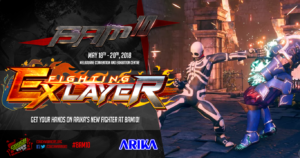 CouchWarriors proudly announces a huge get for next week’s Battle Arena Melbourne 10 with superstar commentary talent lined up to present its Tekken World Tour Master event! CouchWarriors is excited to announce that the official BAM10 Afterparty will again be held at the The General Assembly at South Wharf – a gorgeous and large bar/restaurant with outdoor and indoor spaces located right next to MCEC. The afterparty will start on May 20 at 7PM so you can walk out of MCEC immediately after BAM10 finals day ends and straight into the afterparty venue! We will have drinks till late together with multiple setups there for runbacks and team matches. Is your Soul feeling a bit chilly? Get ready for that fire to burn again as SOUL CALIBUR VI returns to Battle Arena Melbourne. BAM10 will feature the first opportunity in Australia to get hands on with the upcoming Soul Calibur VI. Thanks to Bandai Namco, there will be 14 setups available for play. Open to players and Spectators.